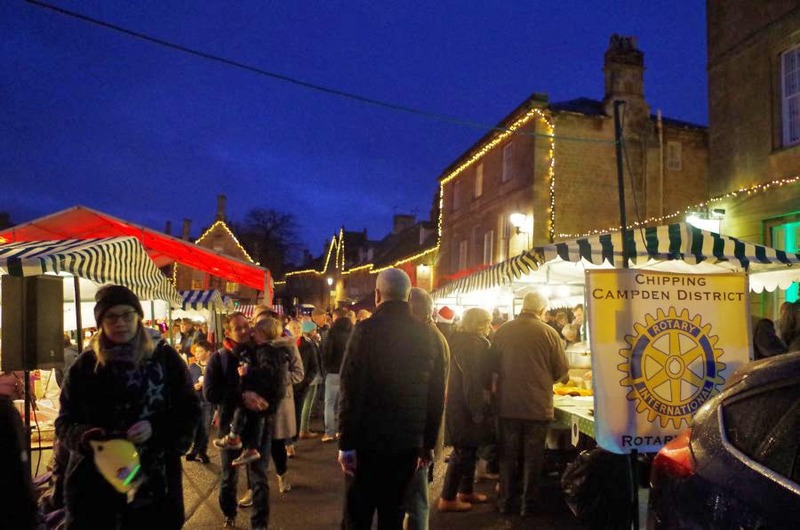 Come and see us at our stall in the market square on Saturday 1st December 12-6pm . You can pick up a voucher for 10% discount at our shop, valid during those hours . We will also have on sale our lovely Christmas cards and Jute shopping bags.